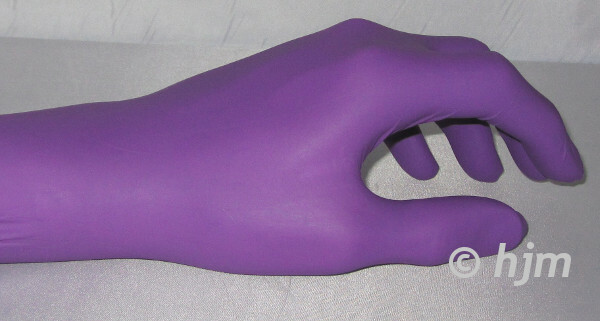 All our sterile gloves offer protection and exceptional comfort to the wearer. 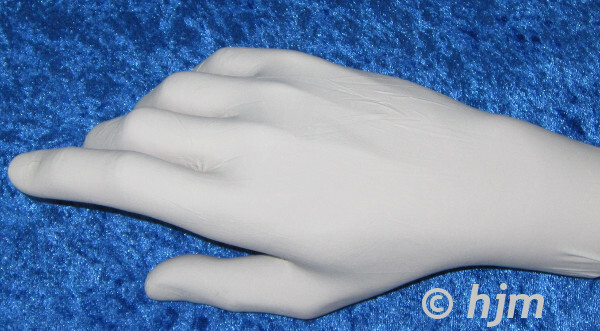 The gloves are sterilized by Gamma irradiation and they are all powder free. 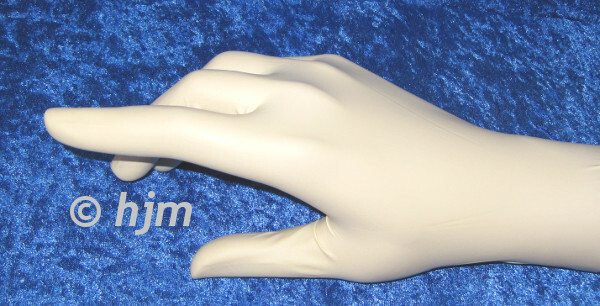 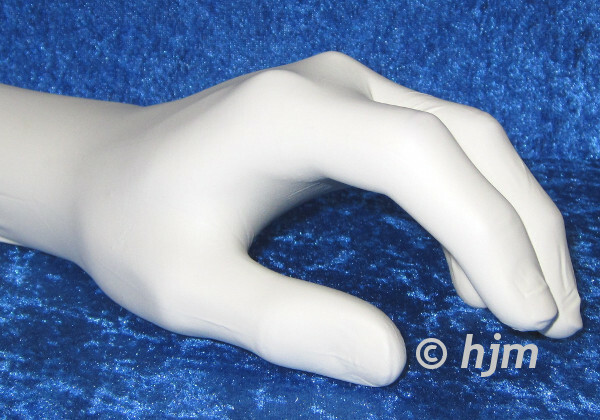 We would be pleased to assist you choosing the suitable glove for your application. 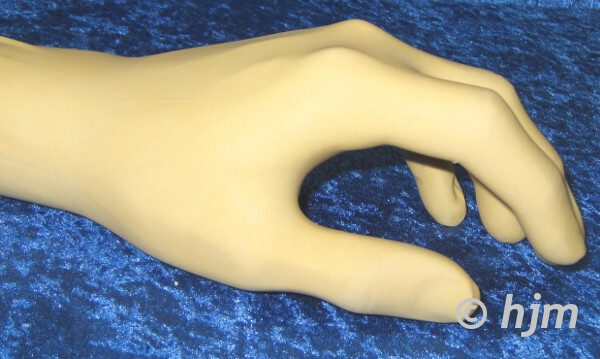 Please feel free to contact us for an advice or sample request.